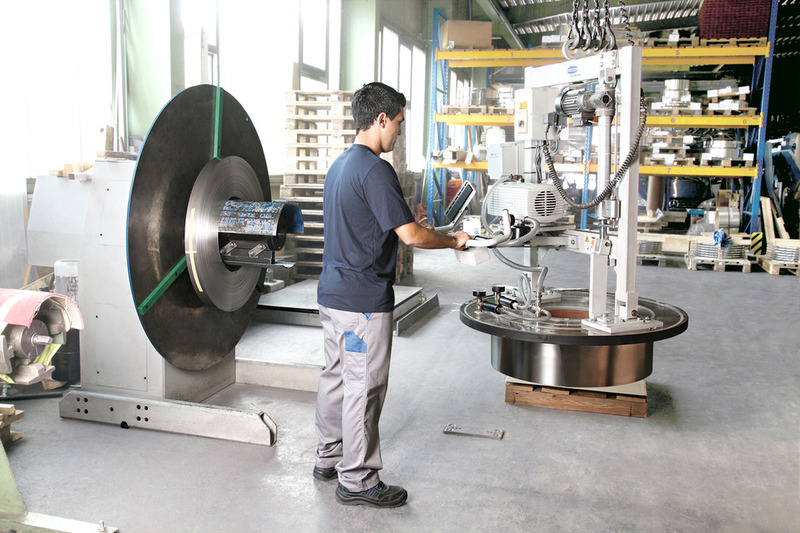 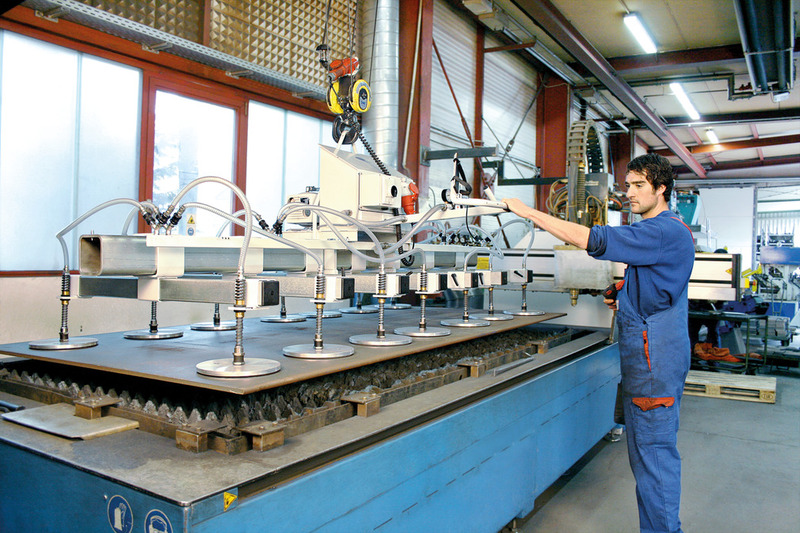 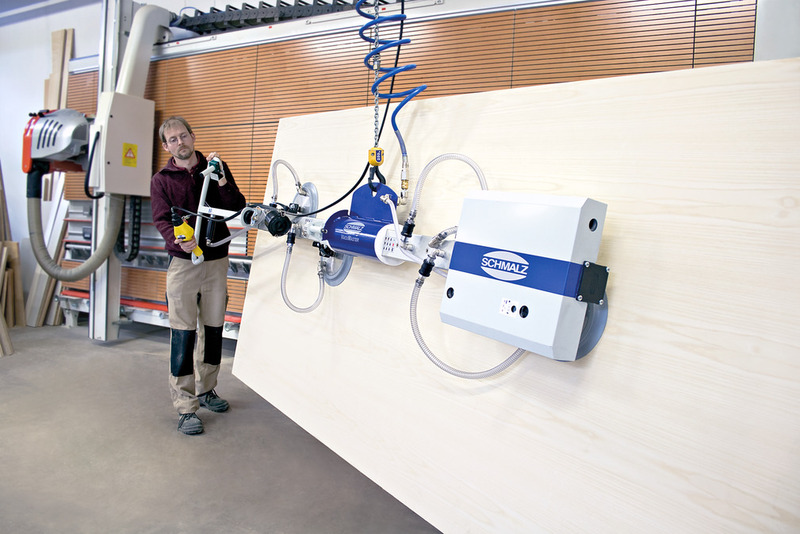 The vacuum lifting device VacuMaster from Schmalz is the ultimate workhorse. 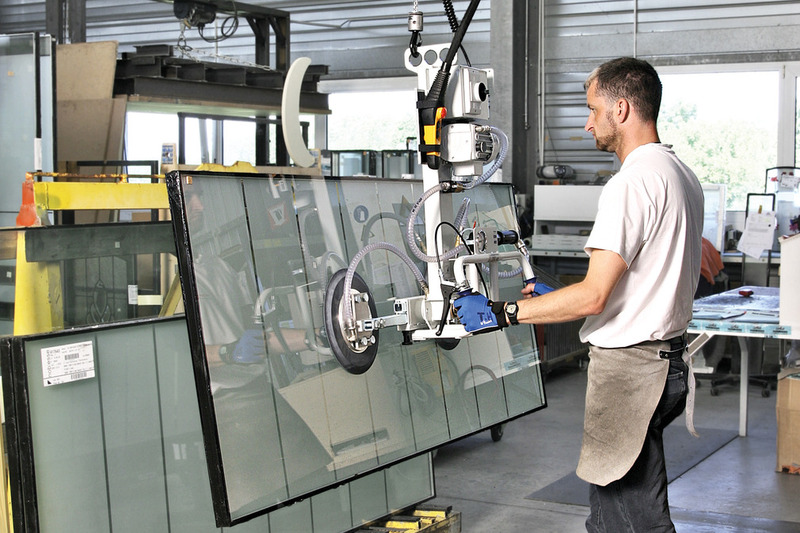 Whether handling metal plates, wooden boards, plastic sheets, barrels, windows or glass sheets – the lifting devices tackle even the heaviest tasks with weights up to several tons. 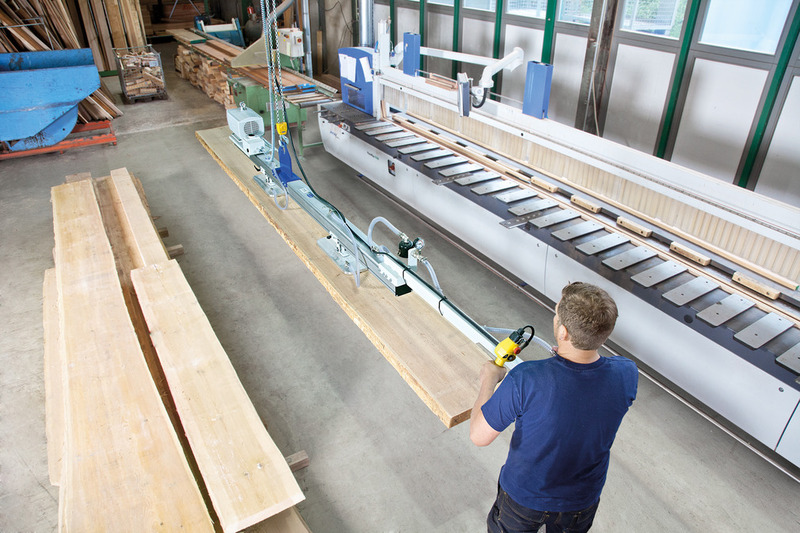 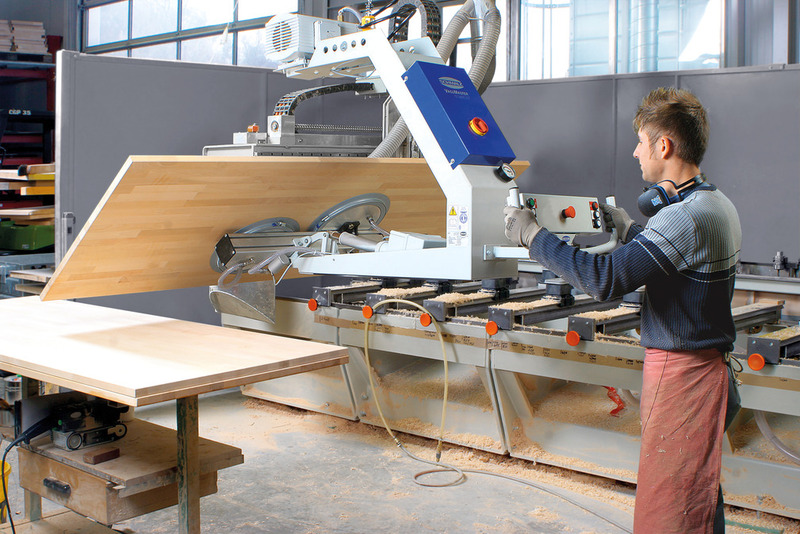 For applications where many hands would normally be required, the VacuMaster allows workpieces to be handled effortlessly by just a single operator while protecting the employee’s health. 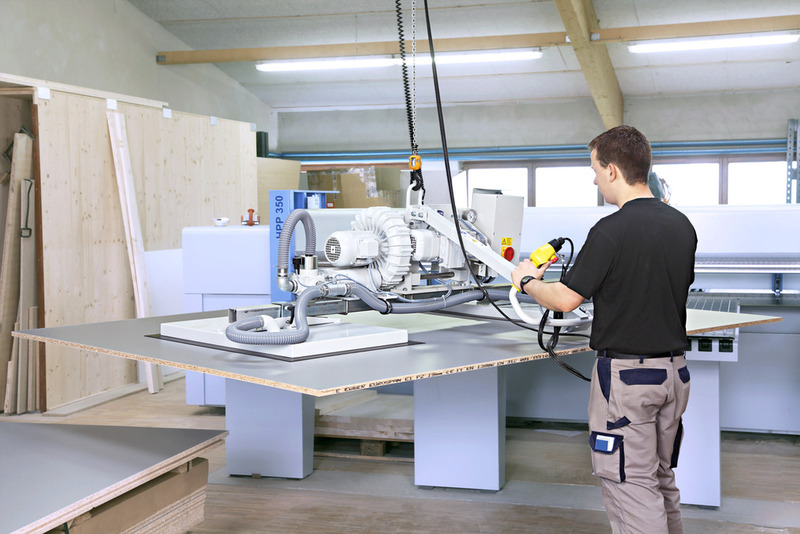 Lifting Devices VacuMaster – Lighten Your Load. 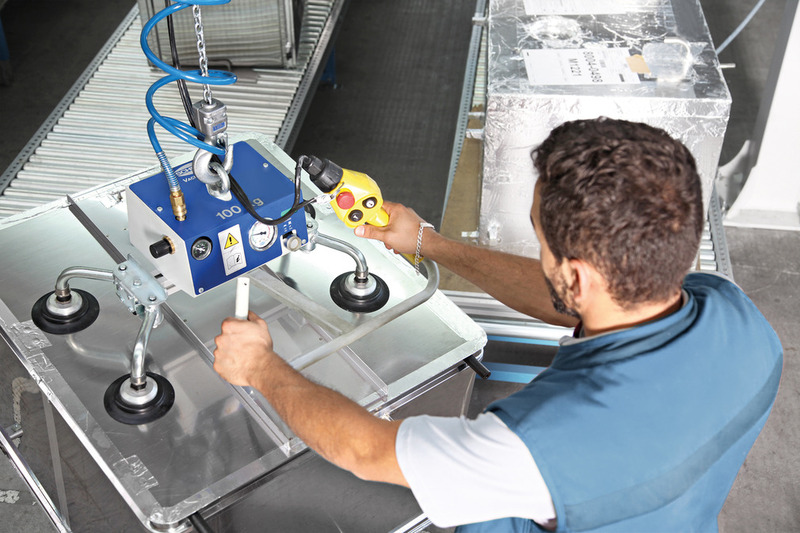 The right solution for any task: With their modular system, the VacuMaster Basic and VacuMaster Comfort cover standard applications weighing up to 750 kg. 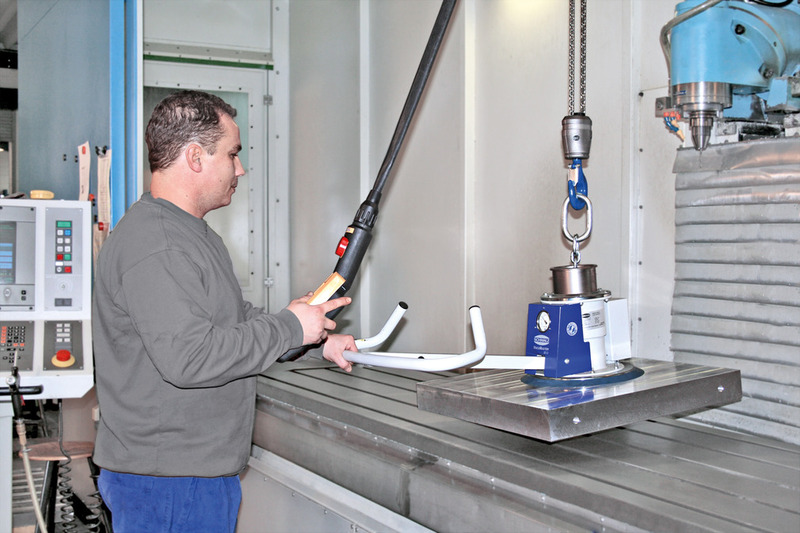 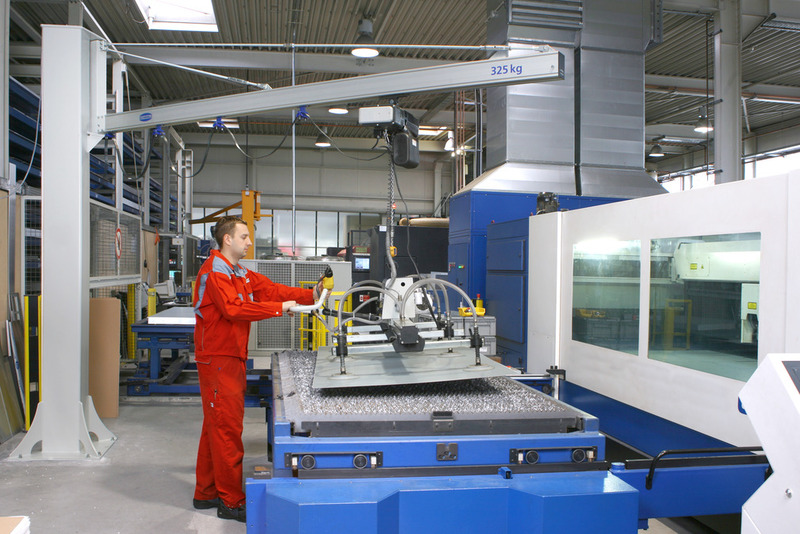 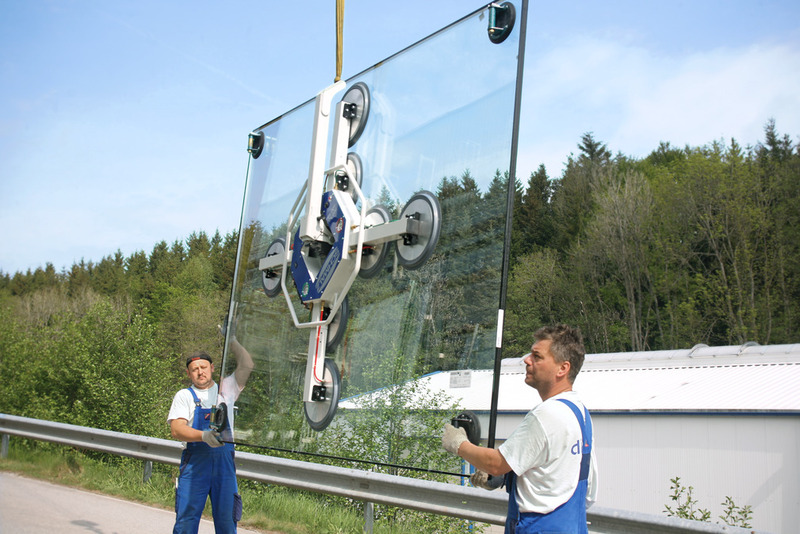 Schmalz also offers additional lifting devices which are specially designed for the specific requirements of certain industries.